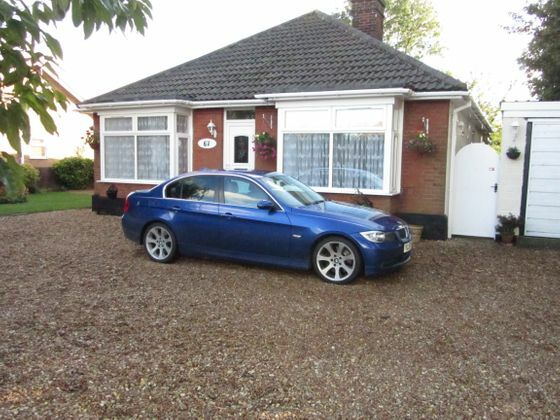 4 Bed, Bungalow with one bed annexe. Excellent presentation throughout. 4 bed bungalow with one bed annexe in Gorefield, Wisbech. Benefiting from two bathrooms, lounge, office, snug, two conservatories, large double garage, extra parking for six cars and generous gardens. One rate charge for whole property and not as some annexe properties where you pay extra rates for your annexe. Please contact Haart Estate Agents Wisbech for details as now being marketed by them. Property advert Ref 3678092 - Is a property advert for marketing purposes only, the information has been supplied by the owner, estate agent or property portal and The House Shop makes no warranty as to the accuracy or completeness of the information. Furthermore we have no control over the adverts content. This property advertisement does not constitute property particulars. Please contact the advertiser to obtain any information regarding The Energy Performance Certificate regarding homes in England and Wales or Home Report for residential property in Scotland.